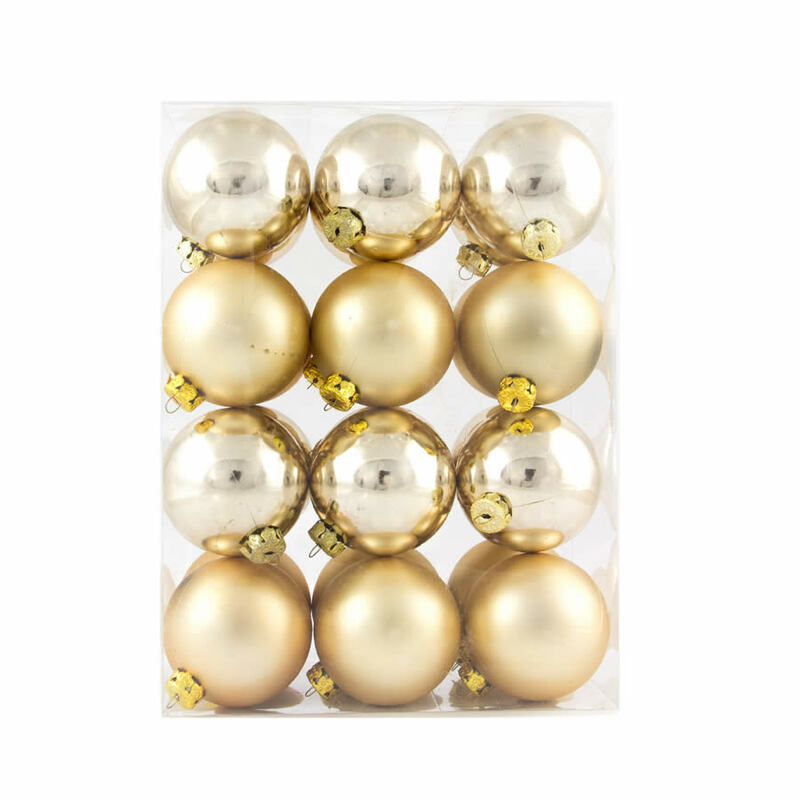 Each barrel of 60mm Champagne Baubles contains a bevy of fine, shatterproof baubles to give your home a timeless holiday feel. 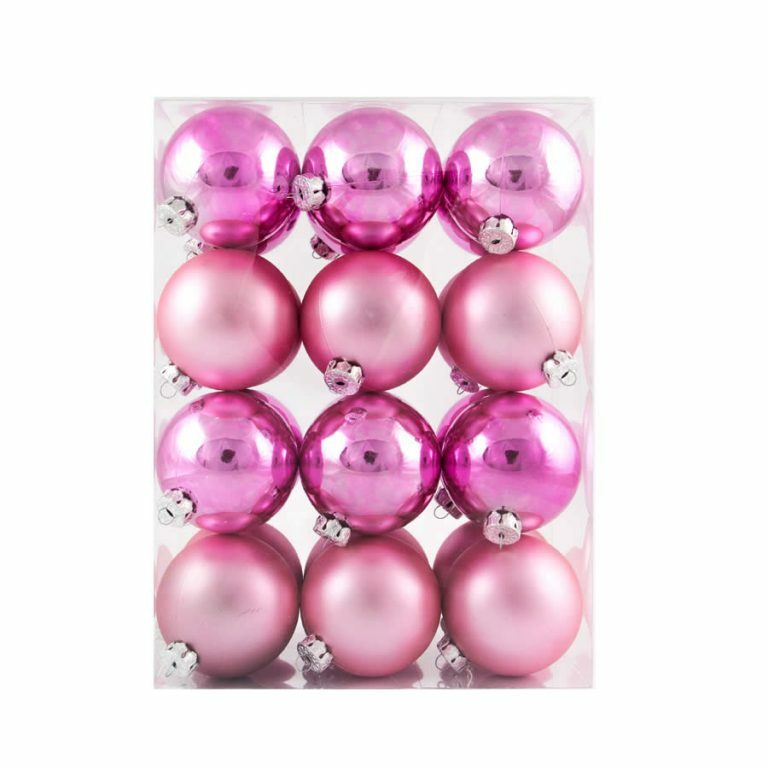 There are two distinctly different styles of ornaments included in each clear canister- half with a shimmering chrome-like finish, and half with a soft and matte finish. 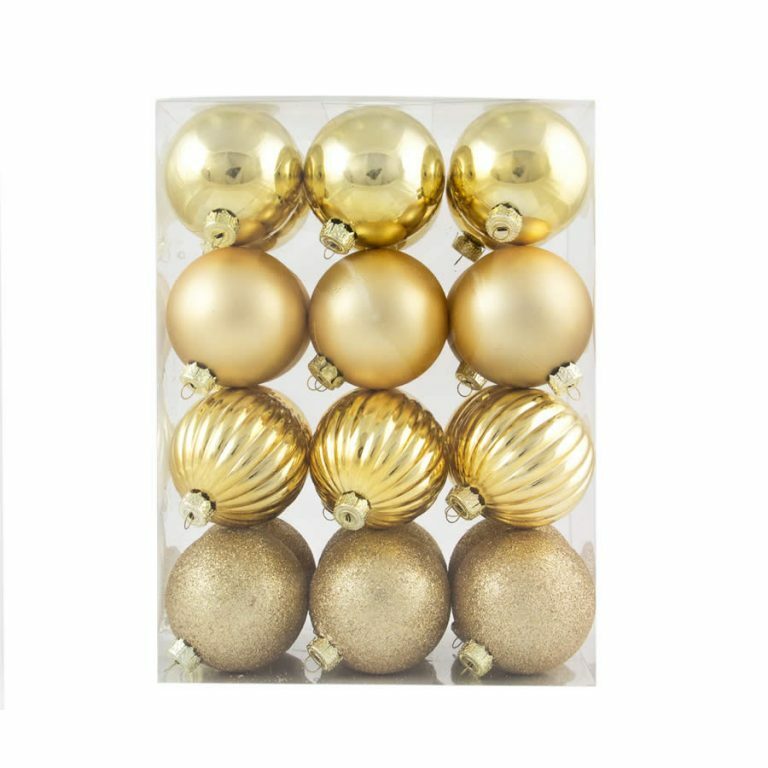 These durable, resilient ornaments have handy hangers attached at the top with a metallic hanging cord for ease and convenience when decorating your tree, wreath, or any other space around your home. 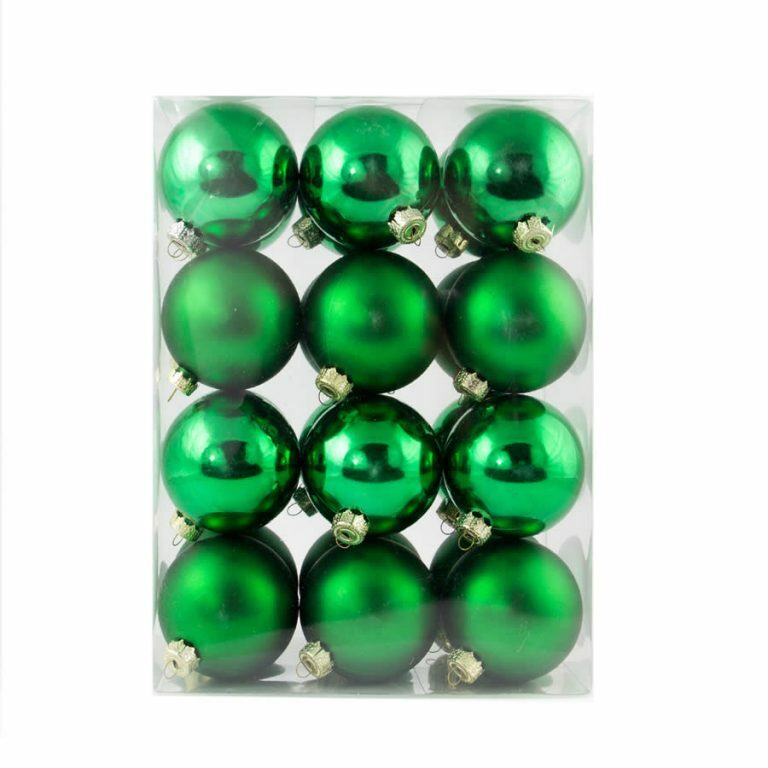 These are gorgeous and reflect a vintage allure that will meld well with any other baubles or decorating themes that you might use around your home. 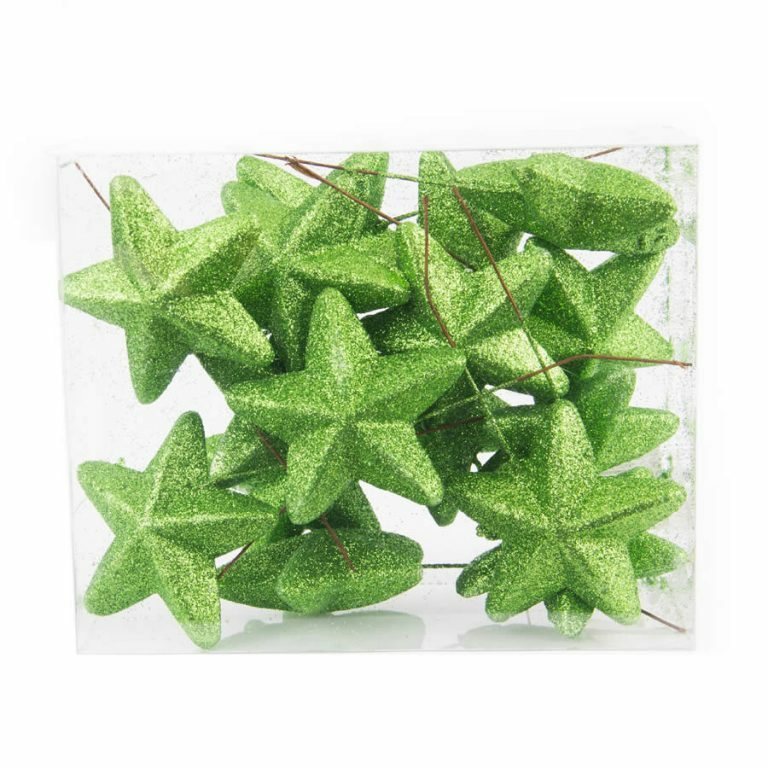 Try tying these to ribbons and bows on wrapped gifts for a little something extra that will spread the joy and love this holiday season! Wonderful Christmas Decorations.